Retired US general Wesley Clark, who commanded the NATO bombing of Yugoslavia, and Polish ex-general, Waldemar Skrzypczak, will be among those advising Poroshenko on how to fulfil this task, he added. In mid-February, after a year of fighting, Kiev and rebels from the self-proclaimed People’s Republics of Donetsk and Lugansk signed a peace deal calling for a ceasefire, heavy weapons withdrawal, and prisoner exchanges between the sides. 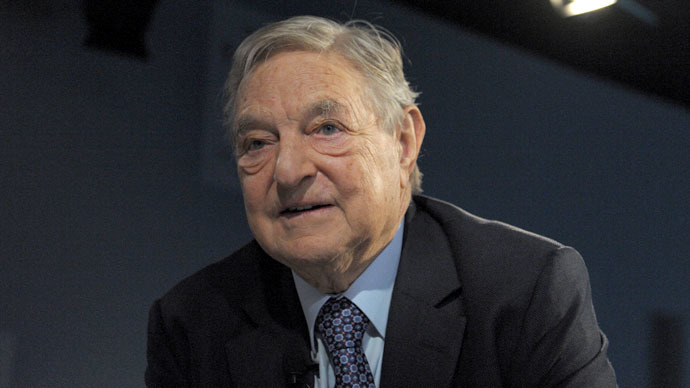 Soros has been involved in Ukraine since 1989, when he founded the Ukrainian International Renaissance Foundation (IRF) that provided more than $100 million to Ukrainian NGOs two years before the fall of the Soviet Union. 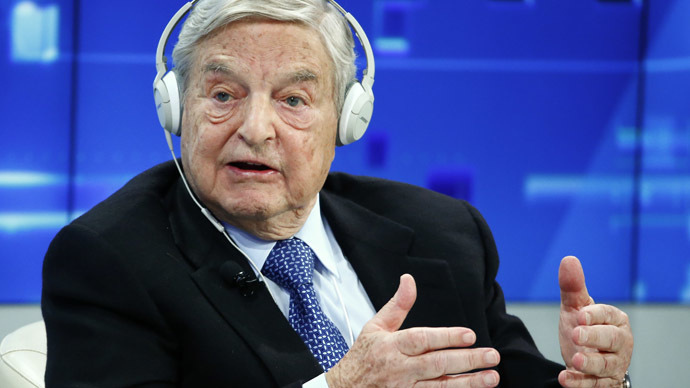 The billionaire is connected to several non-governmental organizations in Ukraine that advocate closer ties to the EU and aided the EuroMaidan movement that toppled Viktor Yanukovich’s government last February. 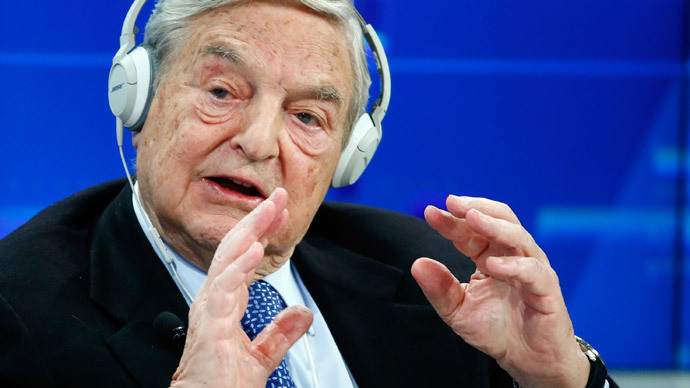 In March, he criticized the EU for paying too much attention to Greece’s economic problems and promised to invest $1 billion of his own money in Ukraine.